There truly is no place like home as the greatest family musical of all time, the wonderful WIZARD OF OZ, twists its way into Reno! The entire family will be captivated as they travel down the Yellow Brick Road and beyond with Dorothy, Toto and their friends the Cowardly Lion, Tin Man and Scarecrow in this lavish production, featuring breathtaking special effects, dazzling choreography and classic songs. 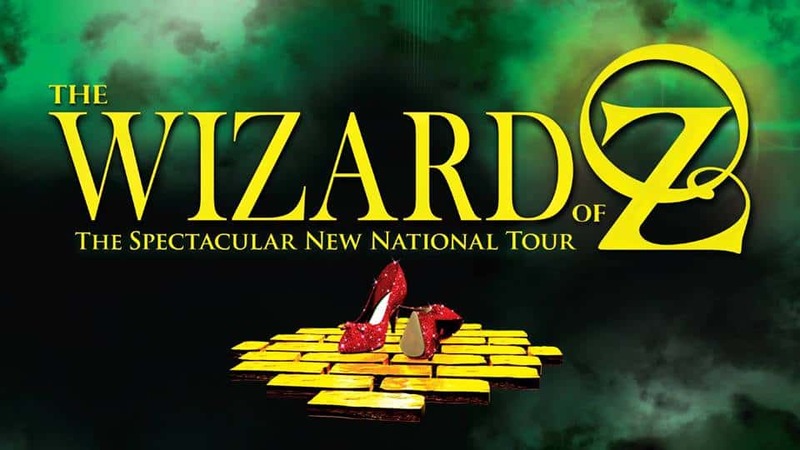 Don’t miss the chance to travel Over the Rainbow and experience this national treasure on stage.